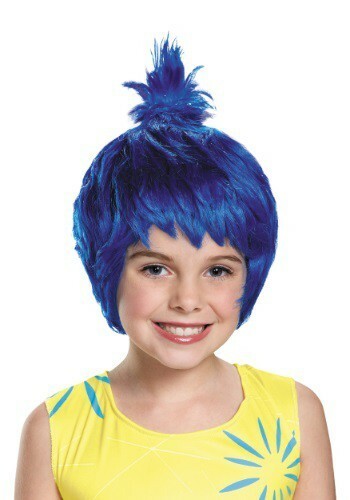 Includes one blue character wig. 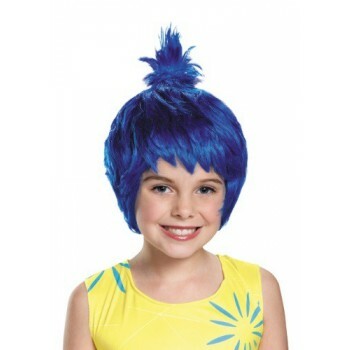 This is an officially licensed Disney Pixar costume. Please note we cannot accept wigs for return unless they are in their original packaging, unopened, sealed and not tried on.